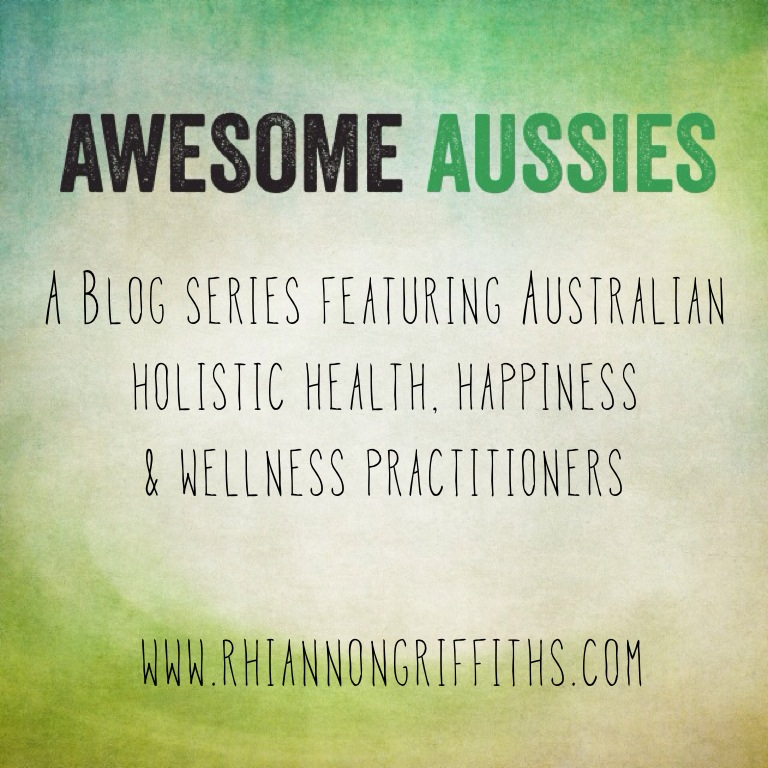 As I mentioned in my earlier post, my new blog series “Awesome Aussies” came about after returning home after a month long stay in Australia, during which I met up with tons of amazing and inspirational health-focused women. I wanted to keep some of the magic of my trip alive once back in the UK, but I also wanted these incredible voices to be heard and to spread their healthy messages… and the blog series was born! 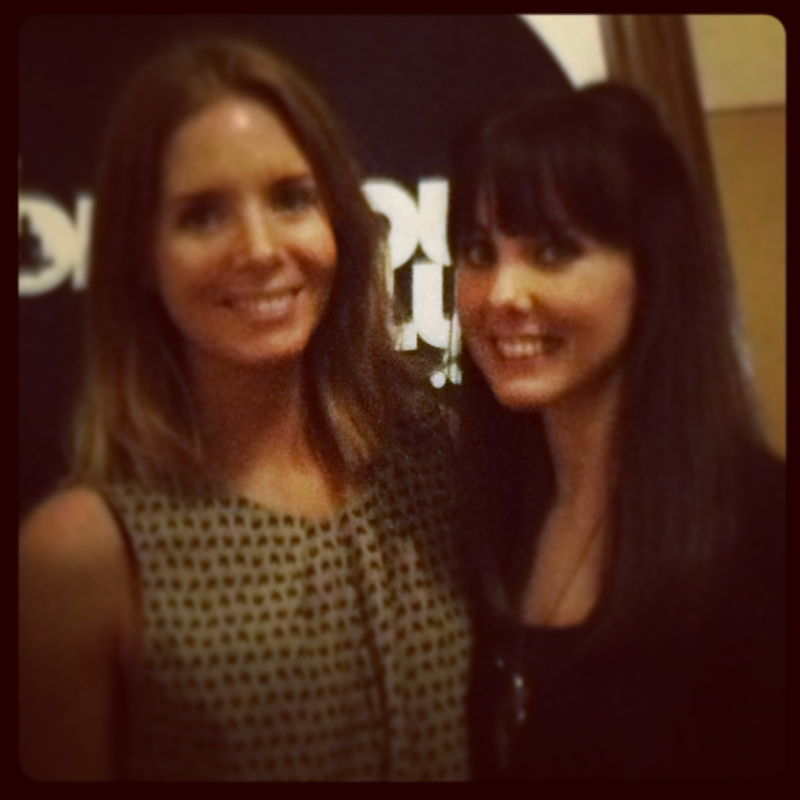 The first of my Awesome Aussies is the gorgeous Connie Chapman. Who is Connie? She is a transformational coach & dream life designer, and the creator of the “90 Day Transformation Project”. There is BIG reason why this beauty is my first interview – I basically would not have even considered traveling to Australia without the HUGE inner work I did during the first round of her 90 Day Transformation Project last year… my phobia of flying was paralysing. And the majority of the women I met with in Australia, whom will form most of this blog series, I first met online in the Facebook group for the project – huge connections were made in this group. Hear more about my experiences on the video below, and hear how you can join the second round of the project starting 22nd April. This entry was posted in Awesome Aussies, Chinese Medicine, Holistic Health and tagged 90 Day Transformation Project, Australia, Awesome Aussies, Chinese Medicine, holistic health, life coach, transformation coach by Rhiannon Griffiths | Acupuncture. Bookmark the permalink.